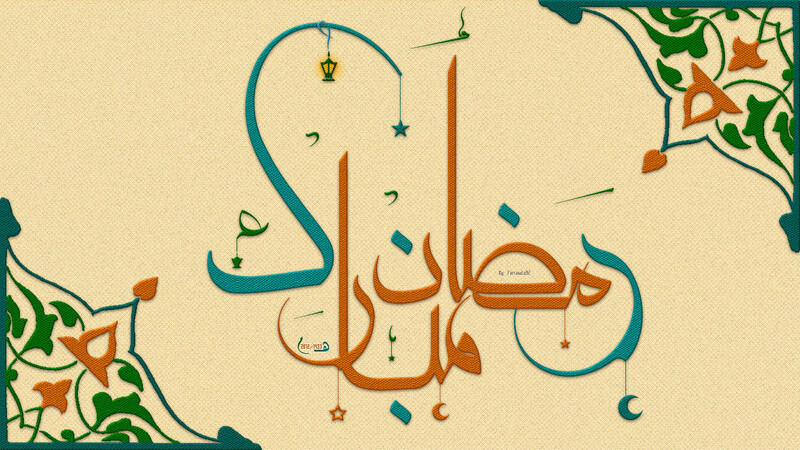 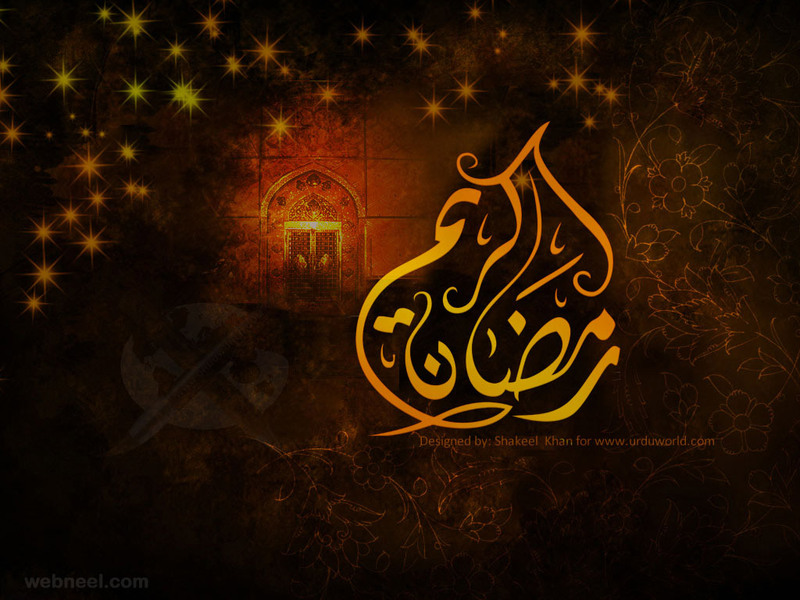 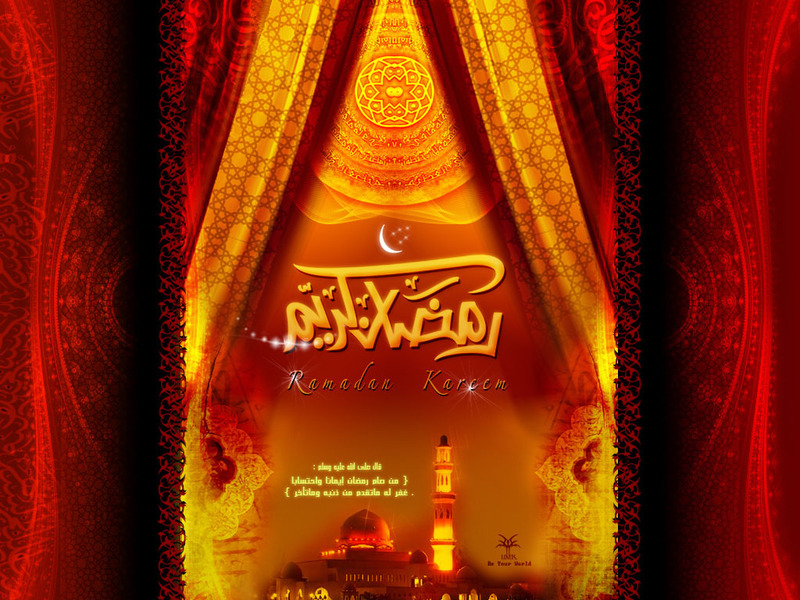 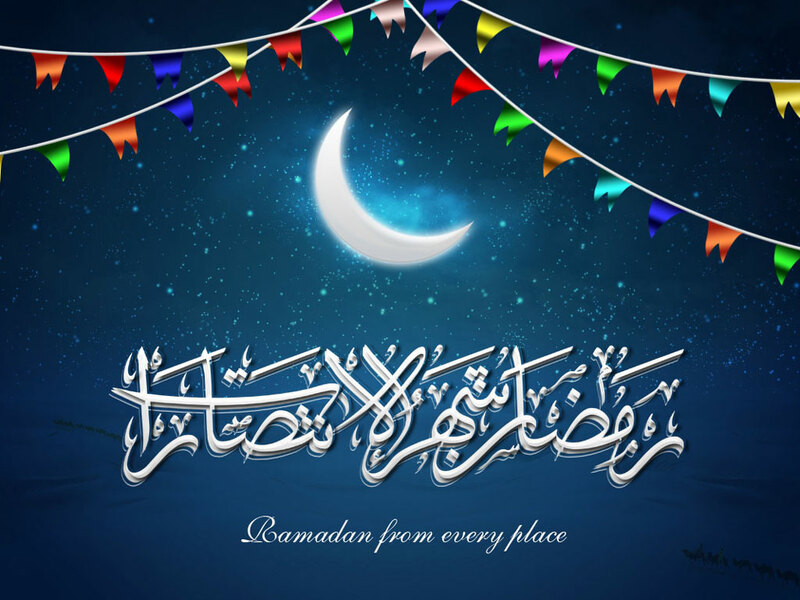 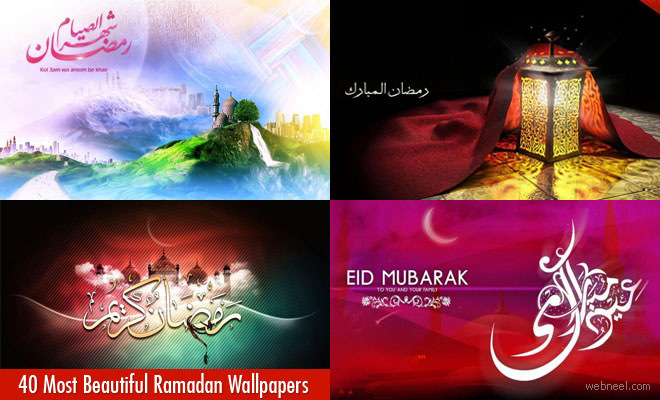 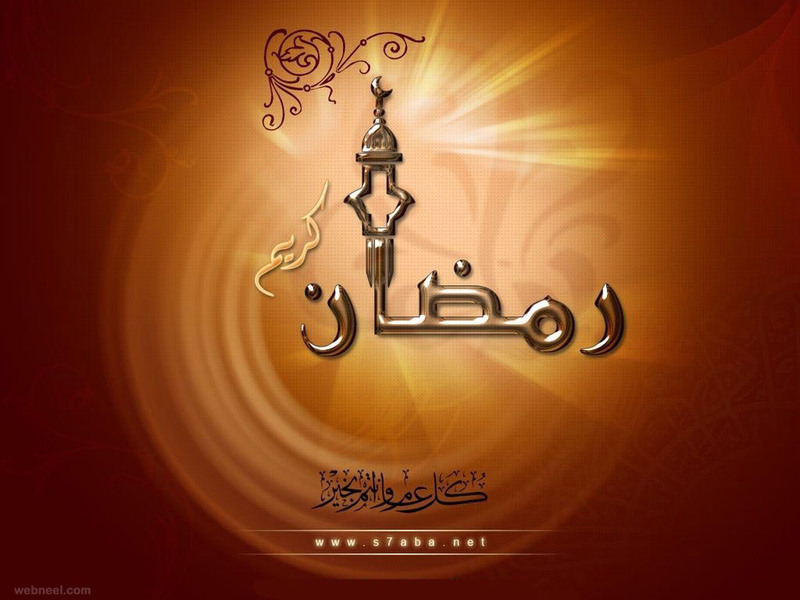 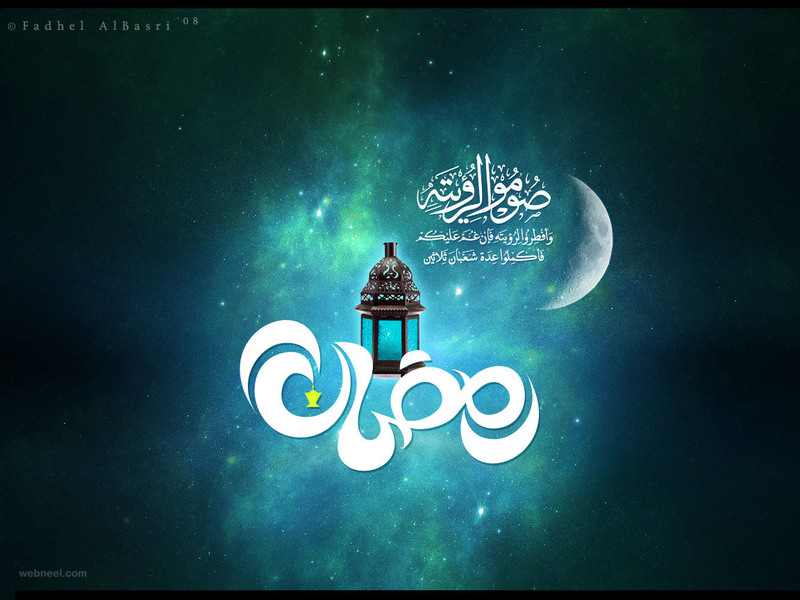 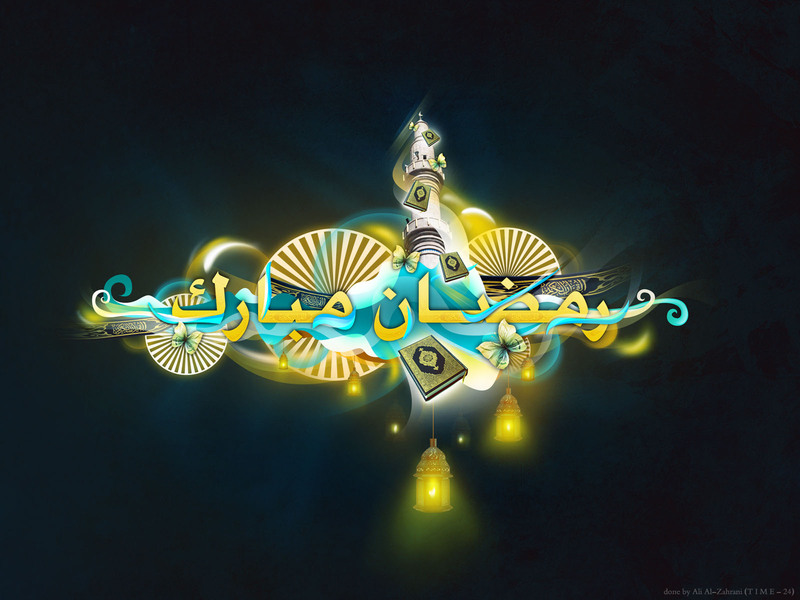 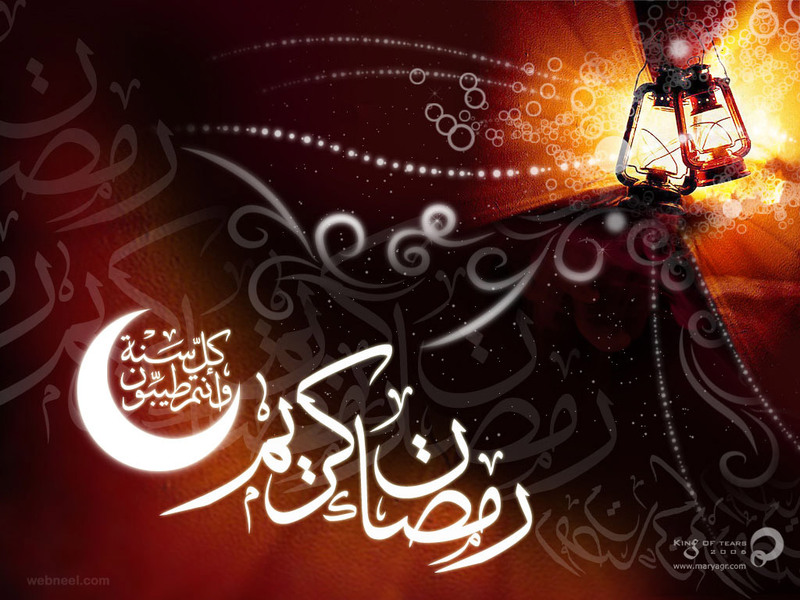 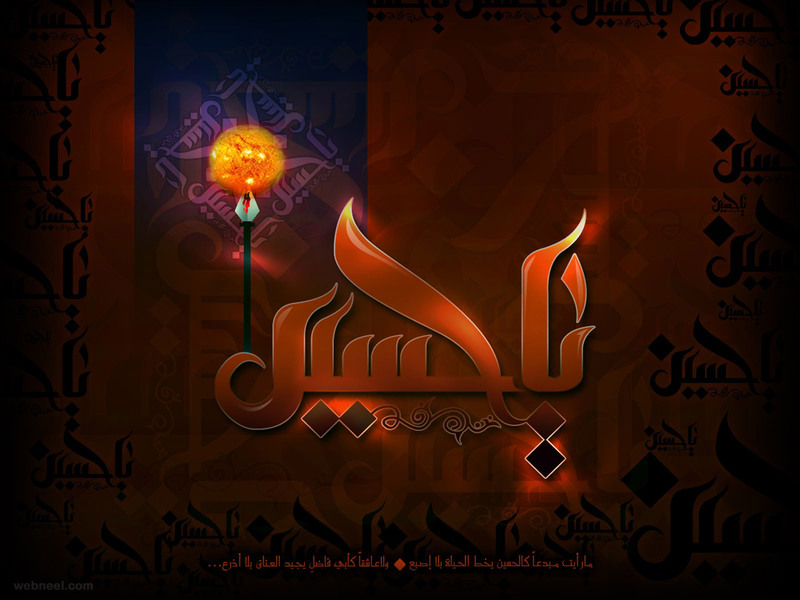 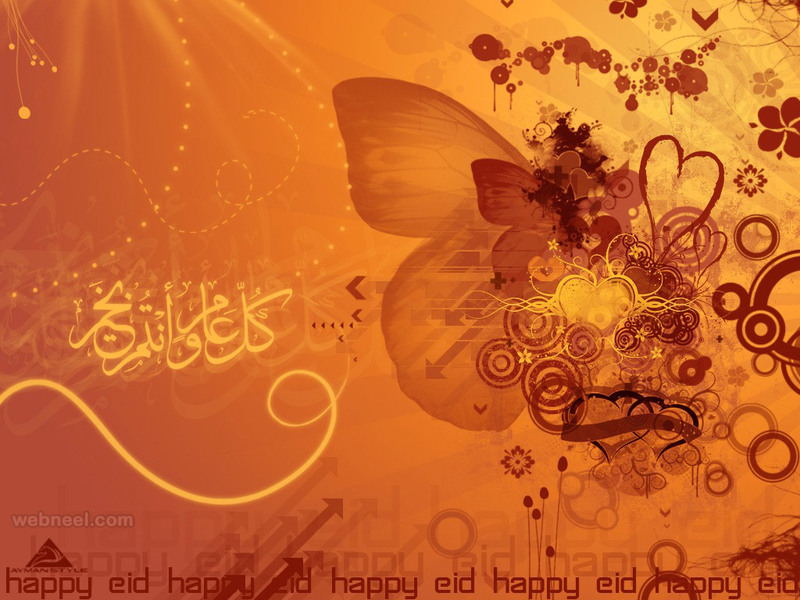 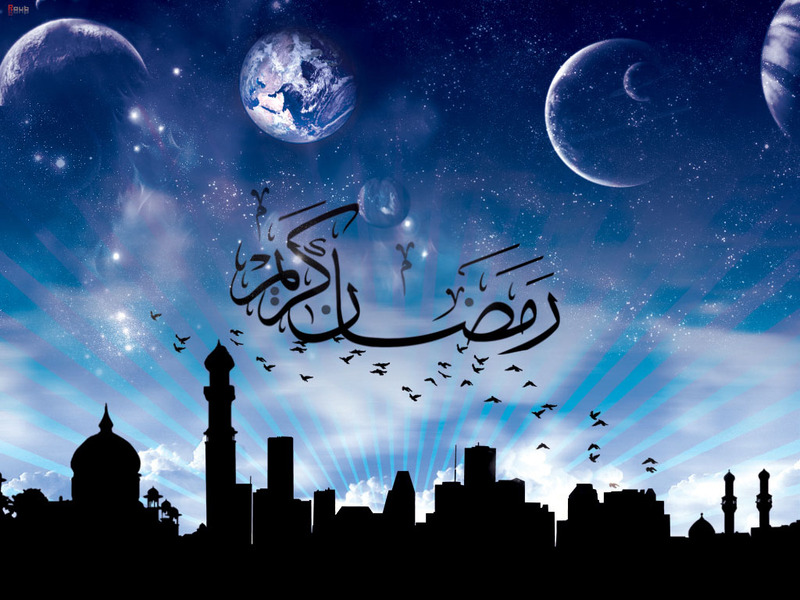 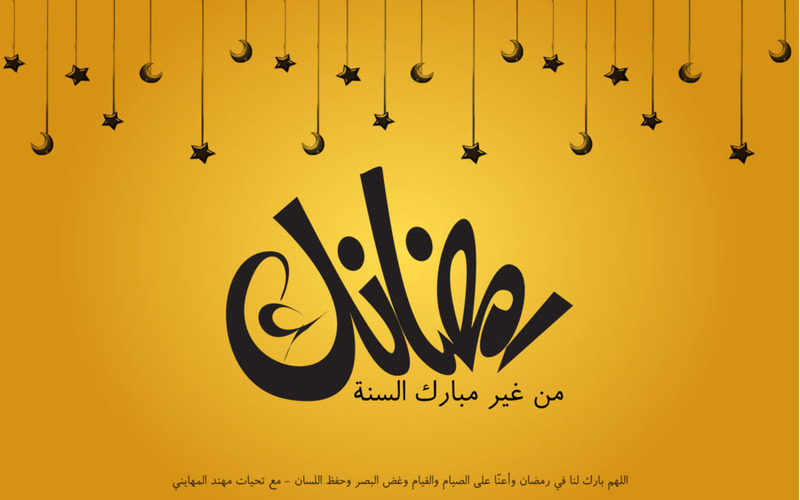 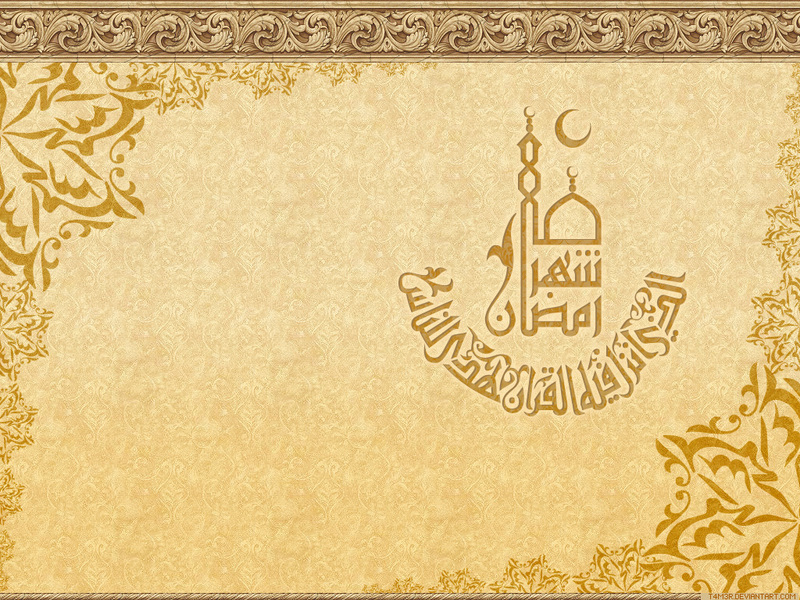 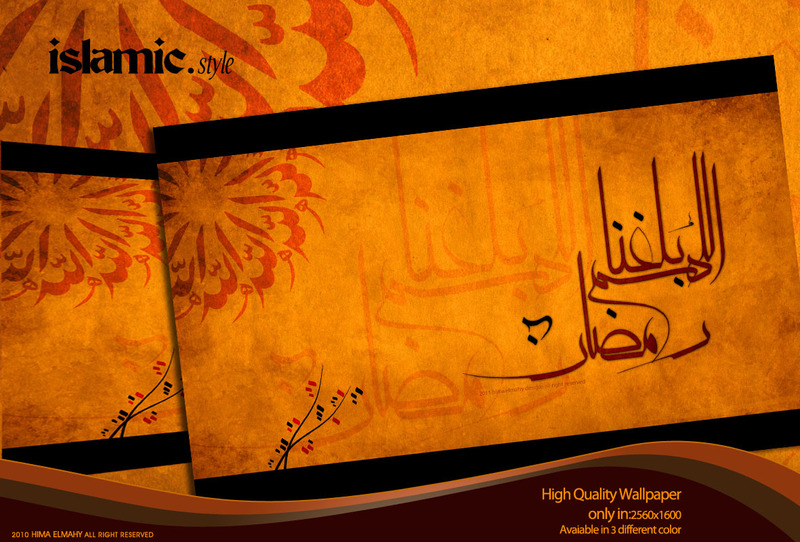 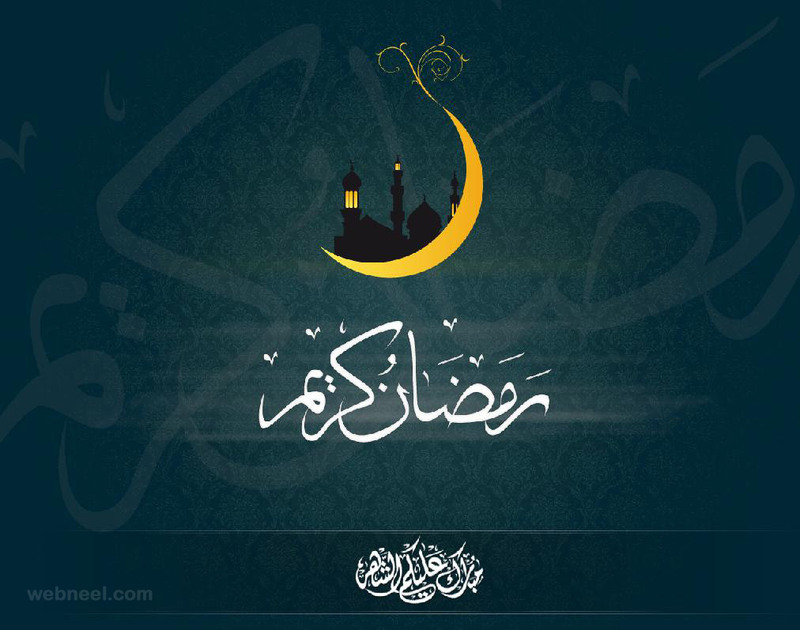 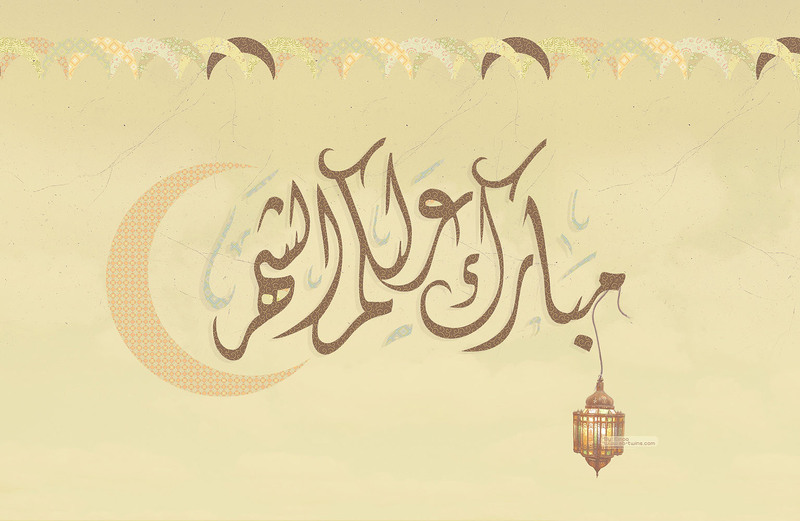 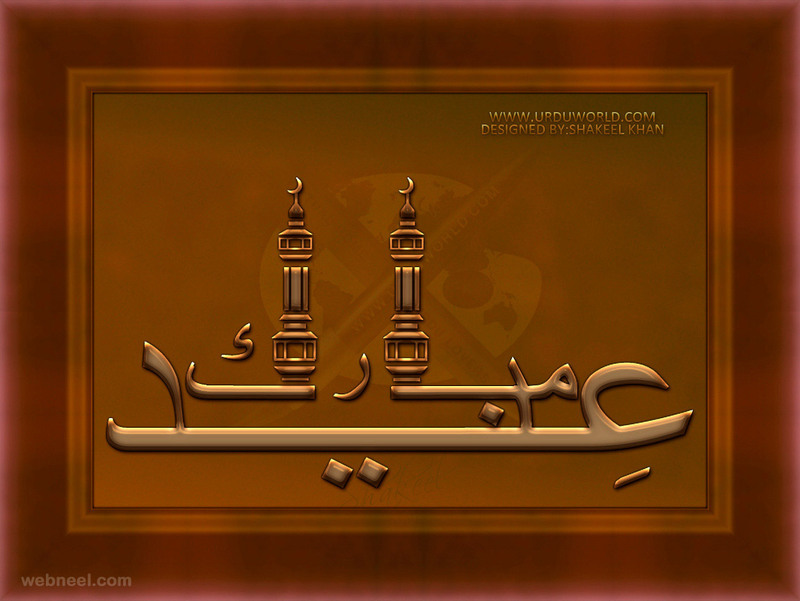 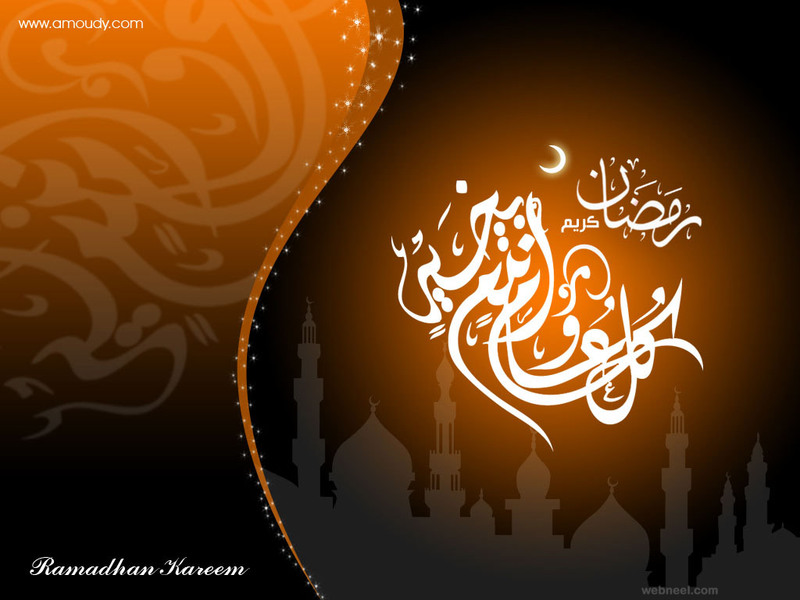 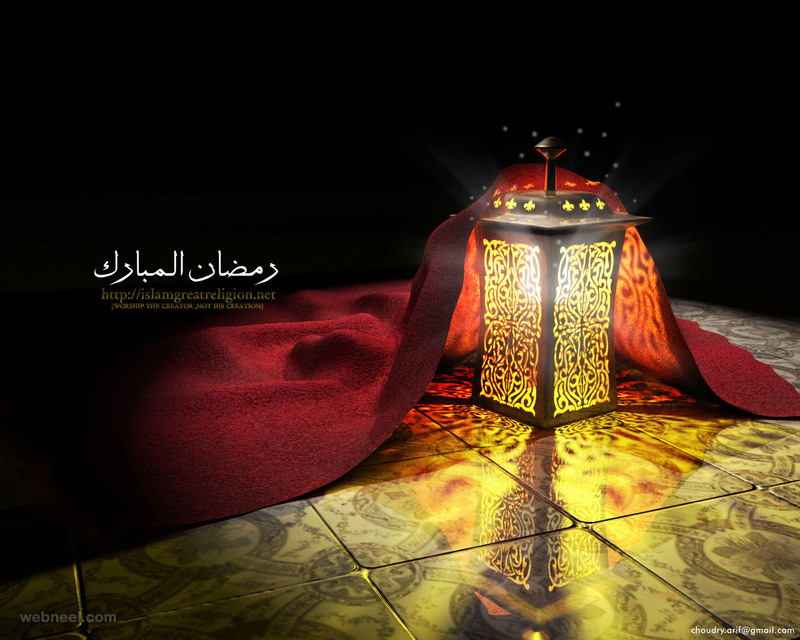 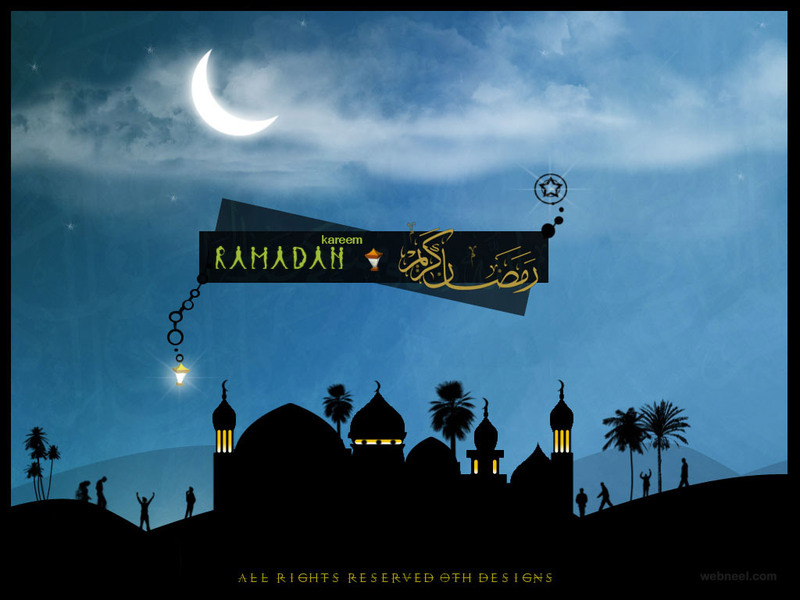 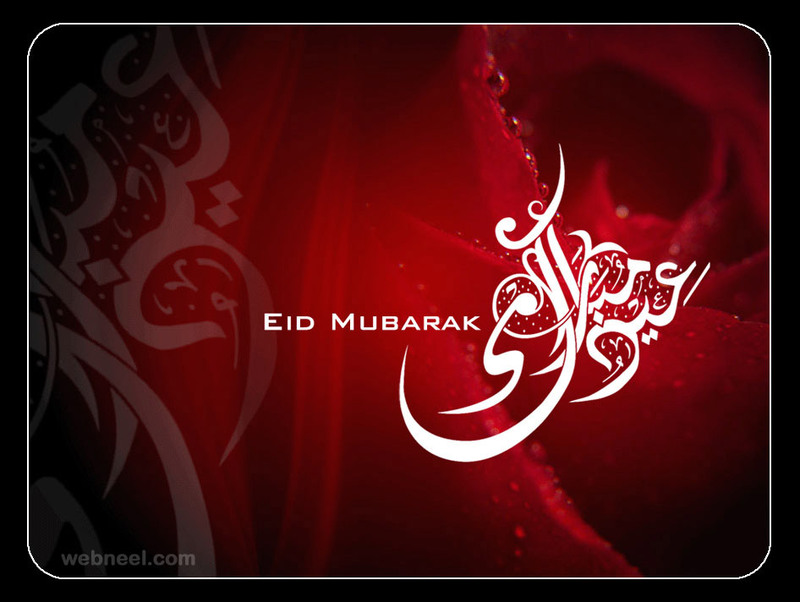 Ramadan Greetings: Ramadan is the ninth month of the Islamic lunar calendar. 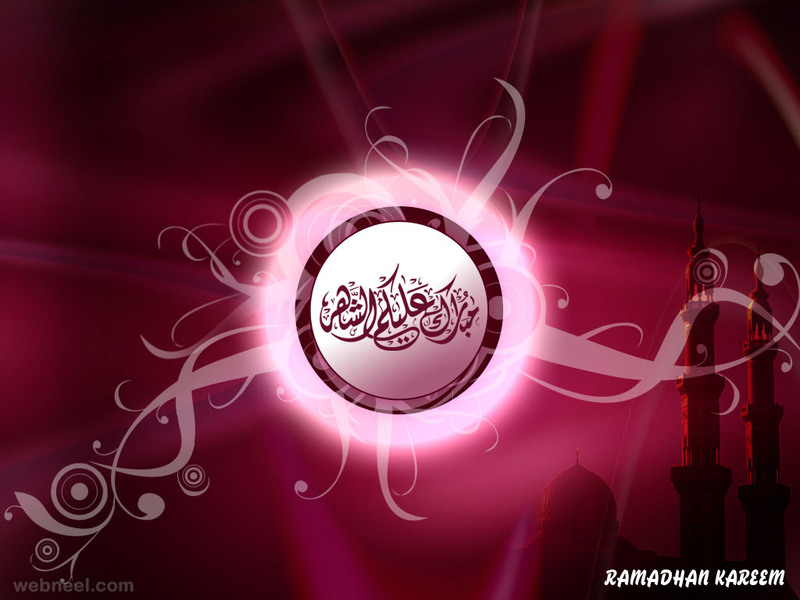 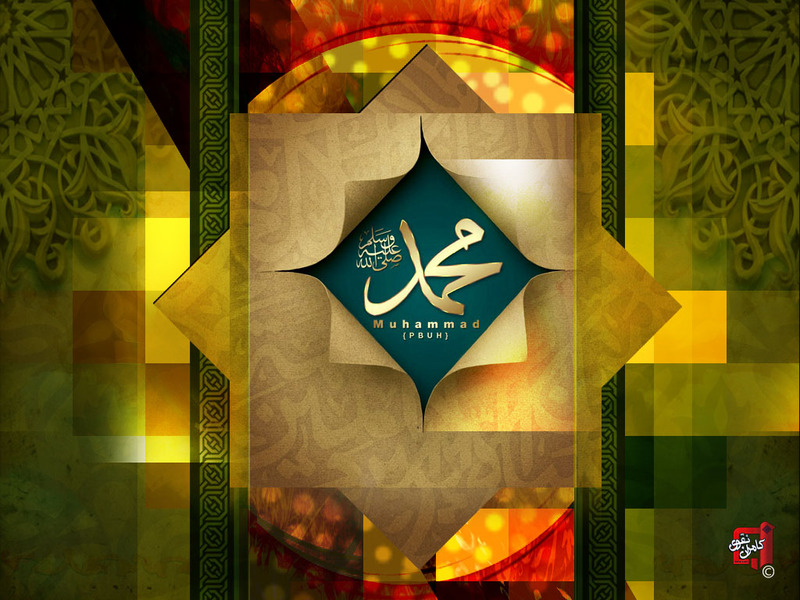 Every day during this month, Muslims around the world spend the daylight hours in a complete fast. 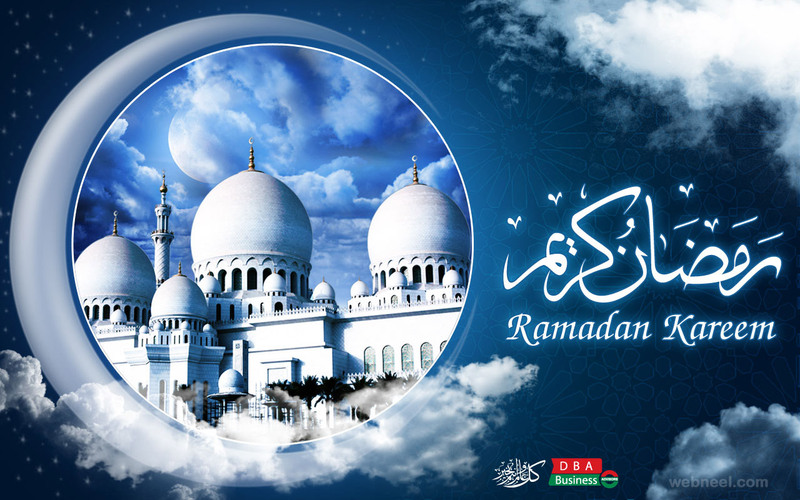 During the blessed month of Ramadan, Muslims all over the world abstain from food, drink, and other physical needs during the daylight hours. 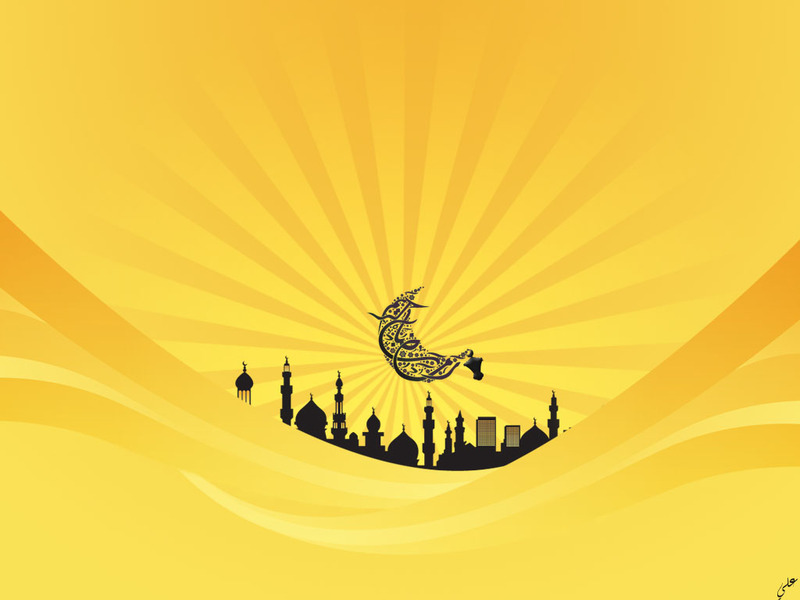 As a time to purify the soul, refocus attention on God, and practice self-sacrifice, Ramadan is much more than just not eating and drinking. 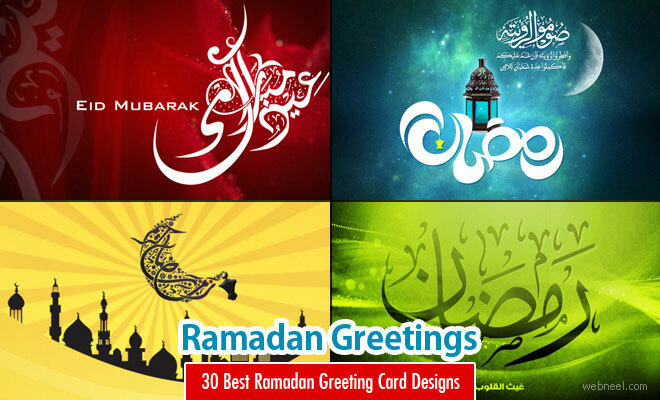 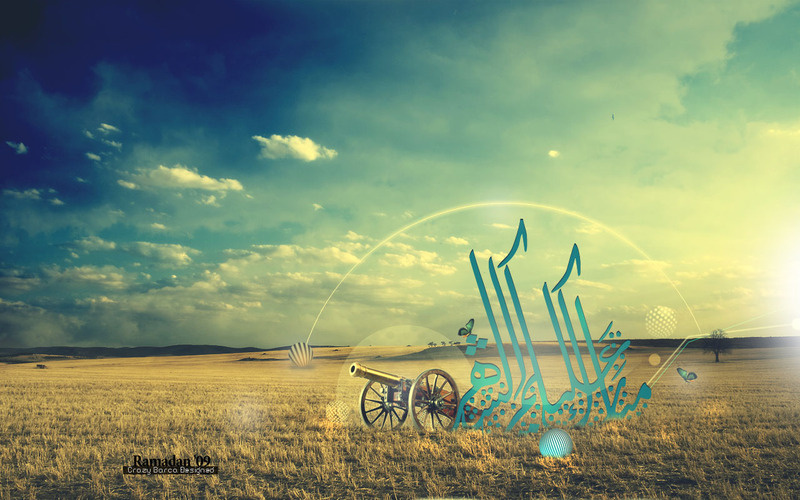 i hope you like these ramadan greetings.